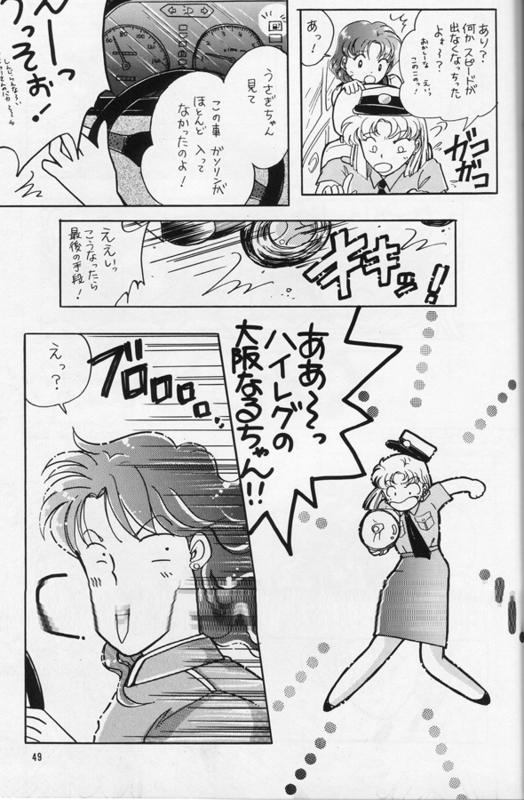 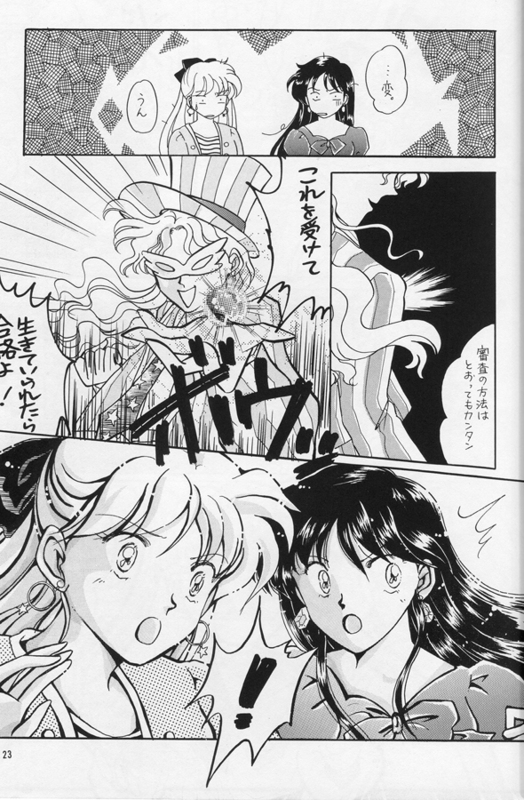 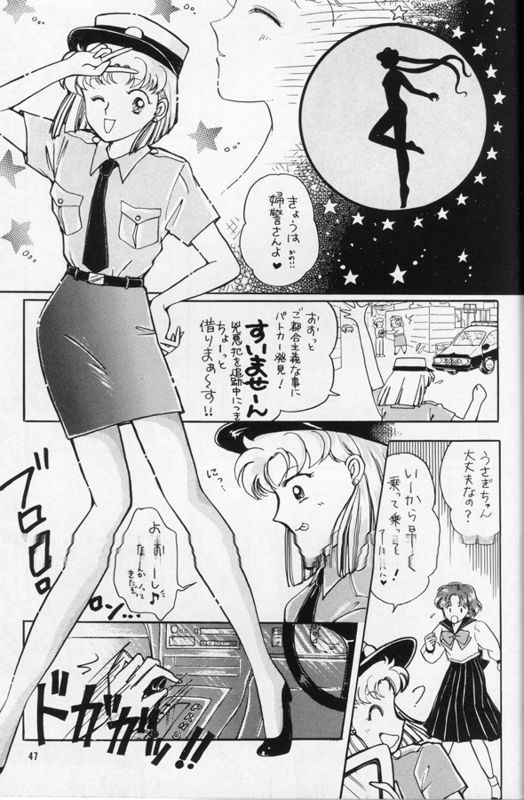 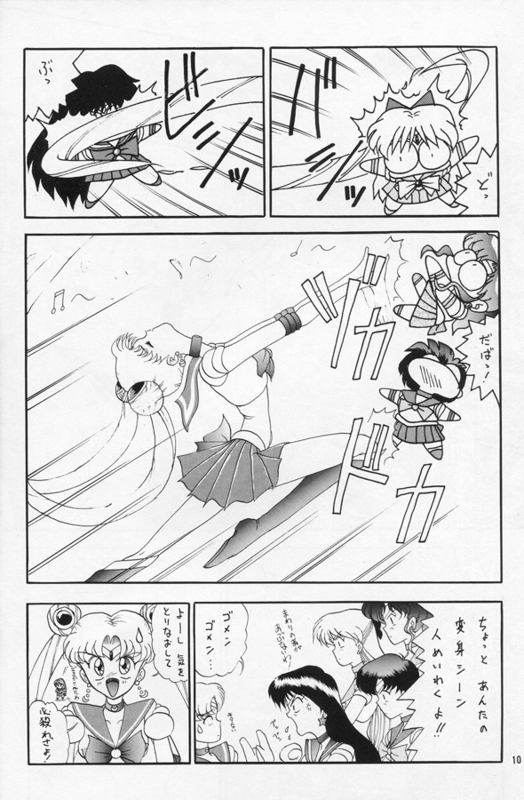 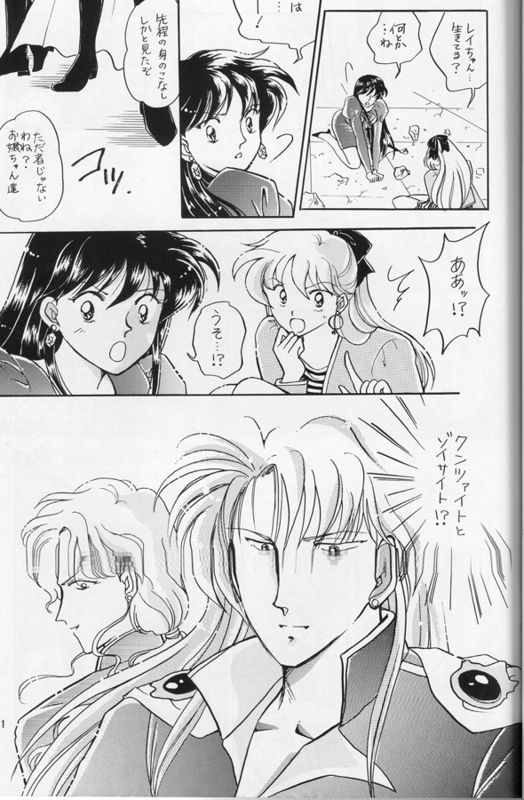 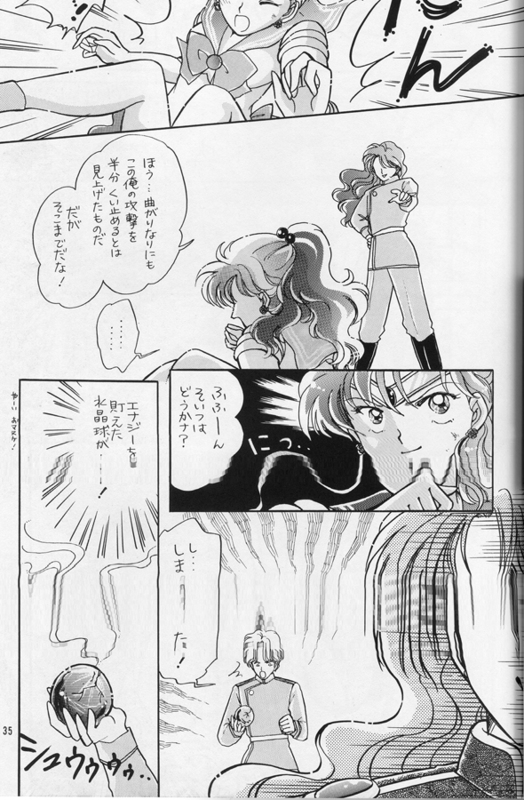 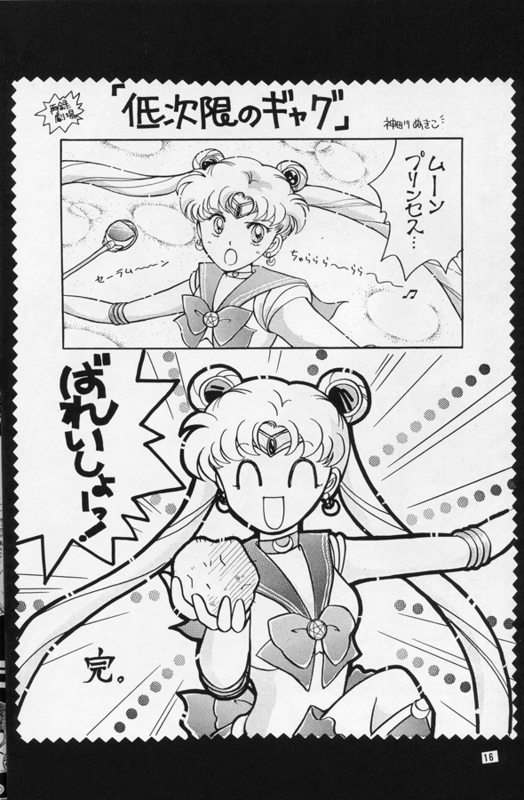 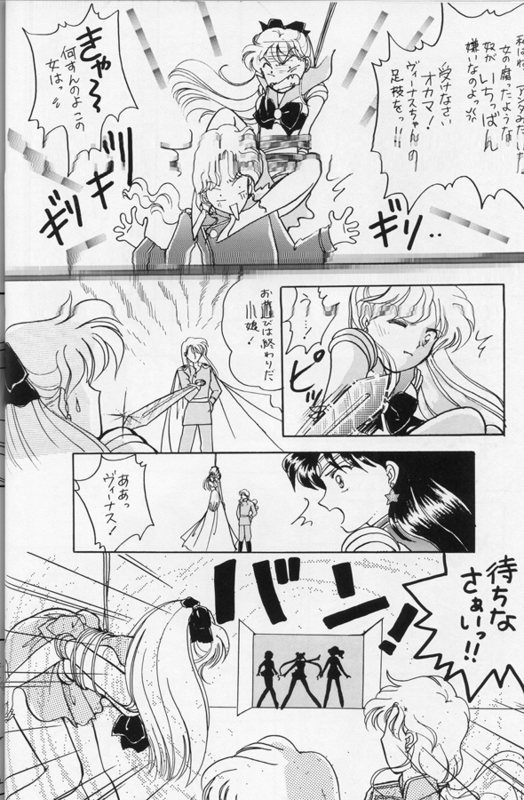 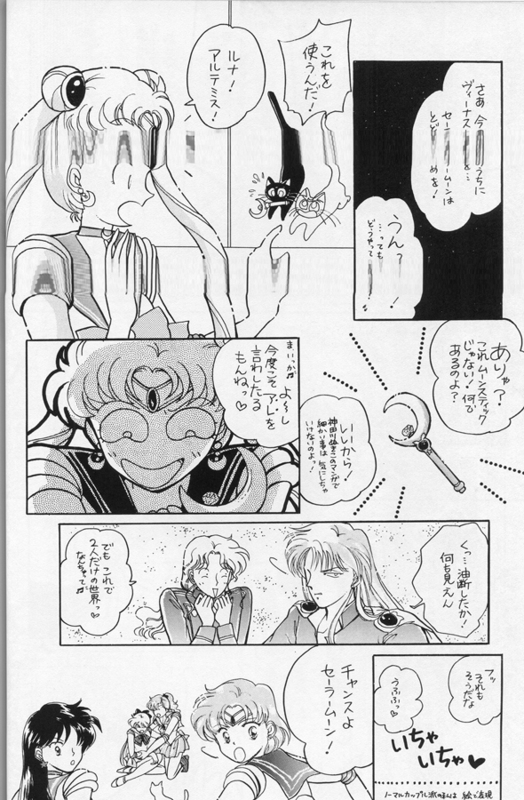 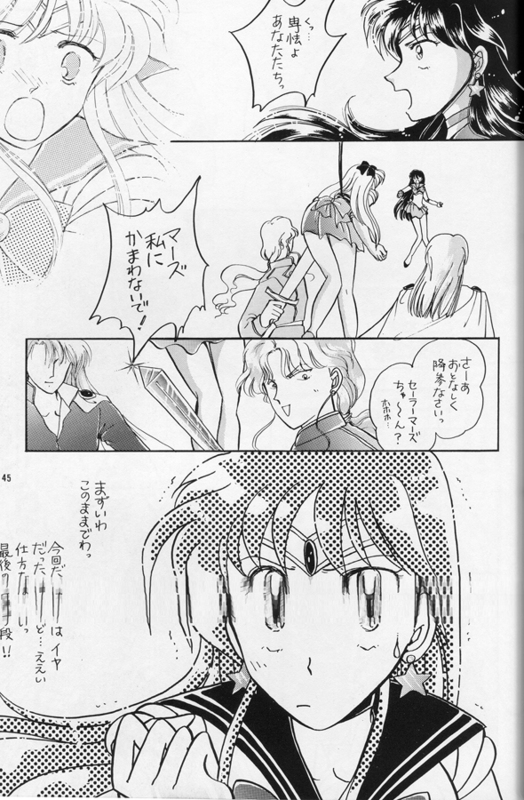 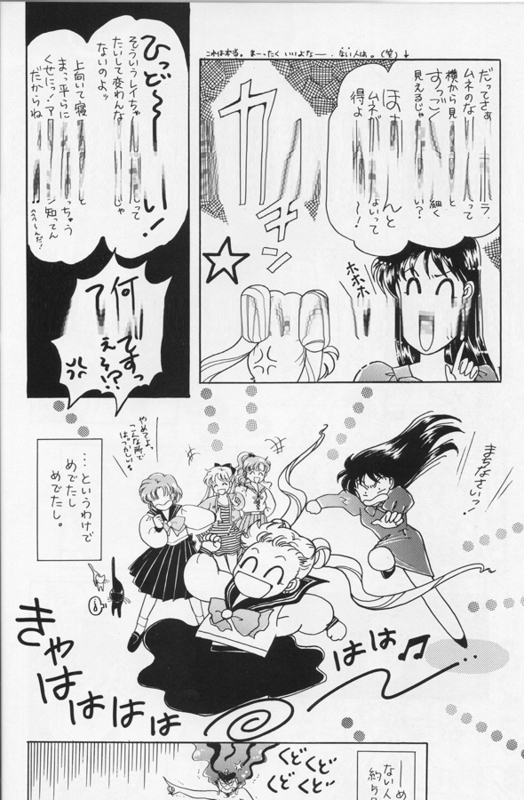 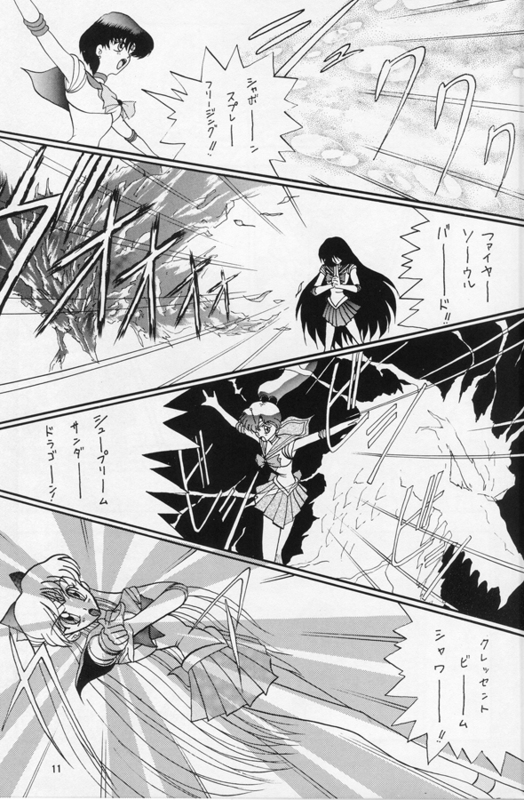 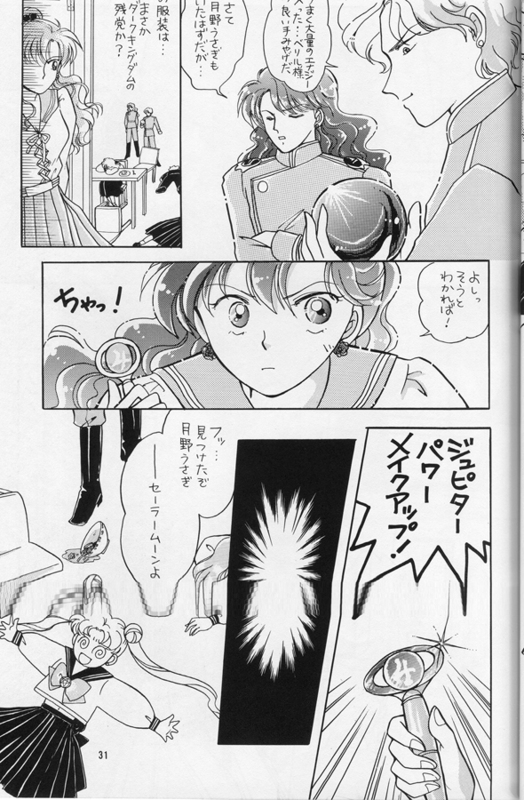 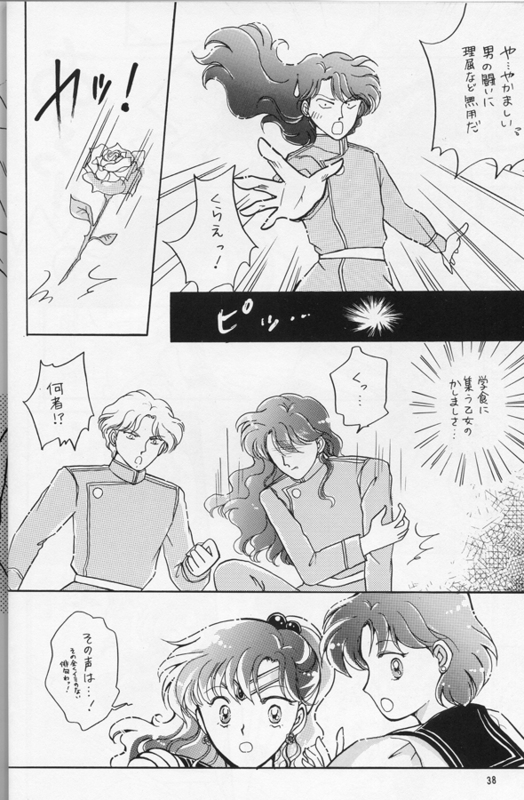 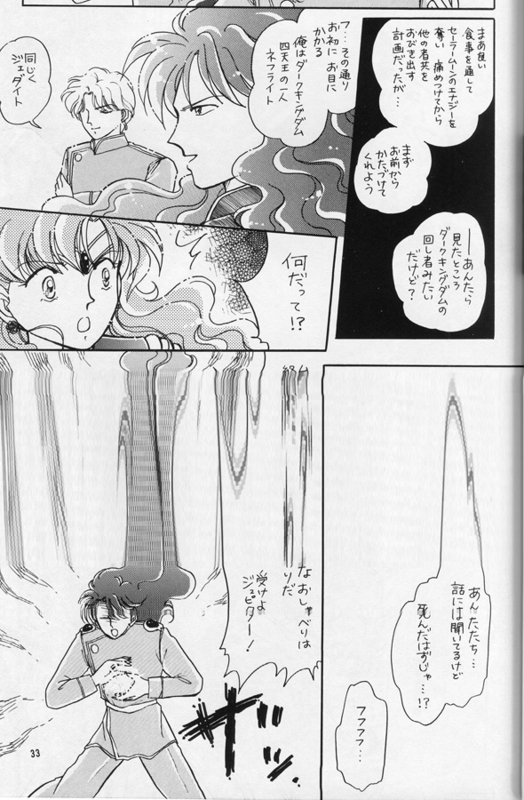 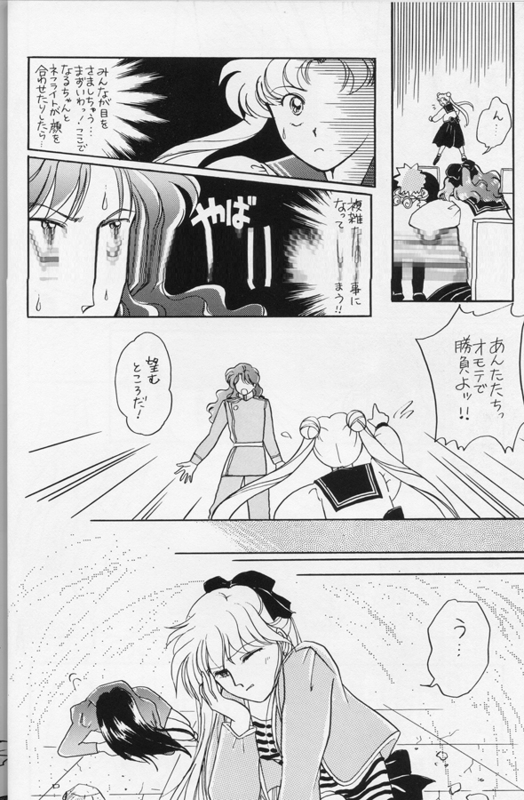 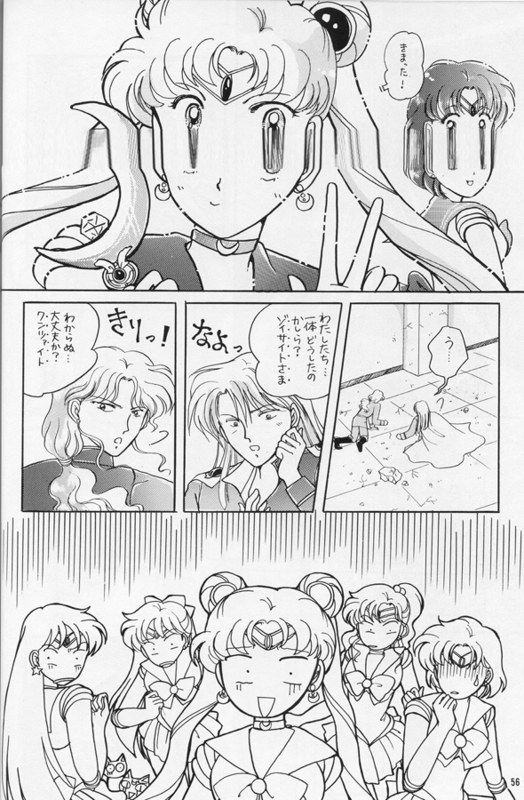 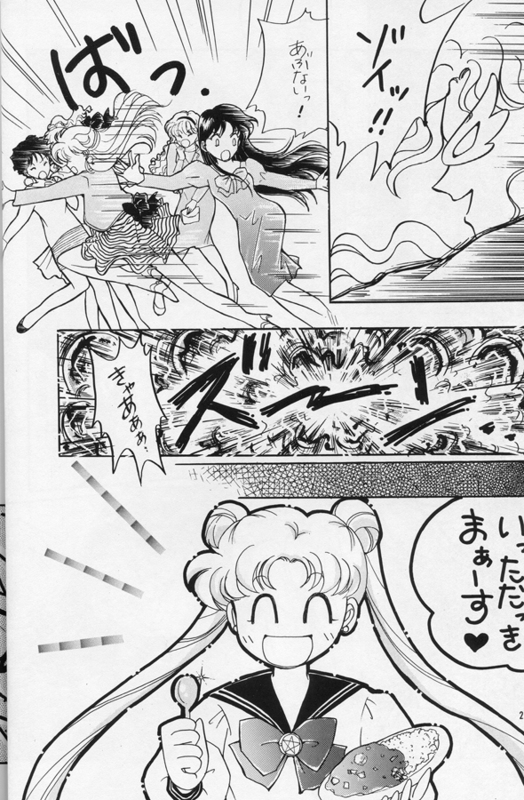 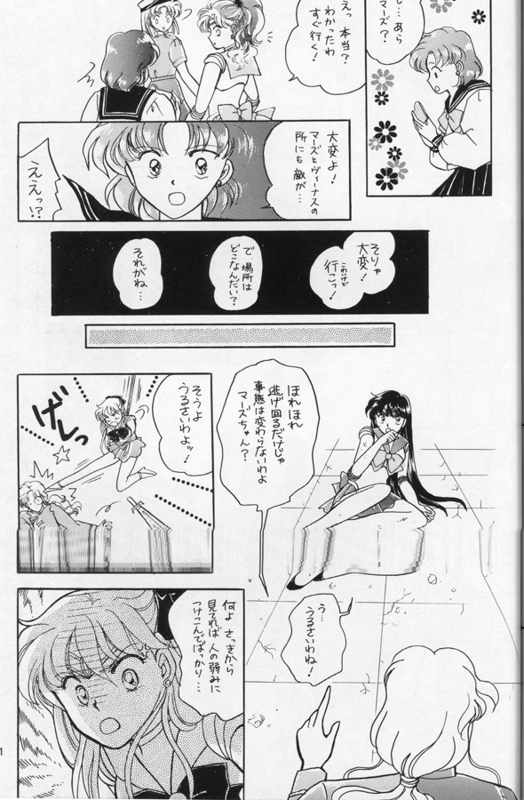 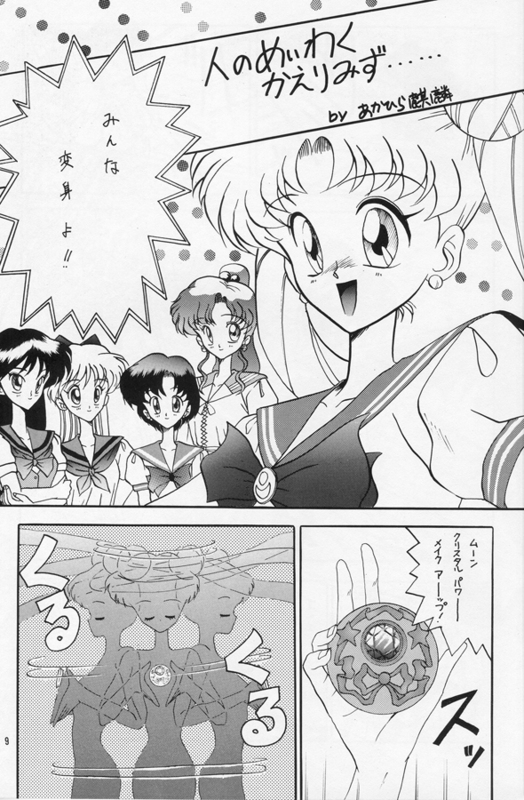 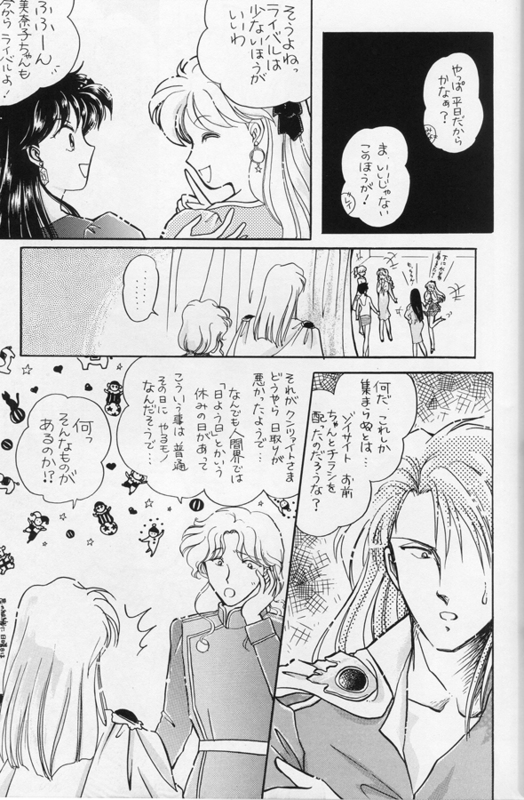 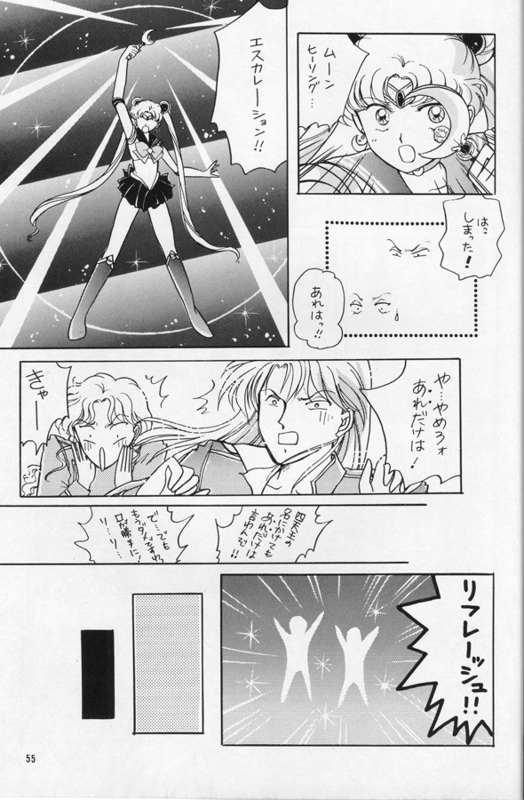 This feels like an episode of the first season of Sailor Moon, with Kunzite and Zoicite vs the inner senshi. 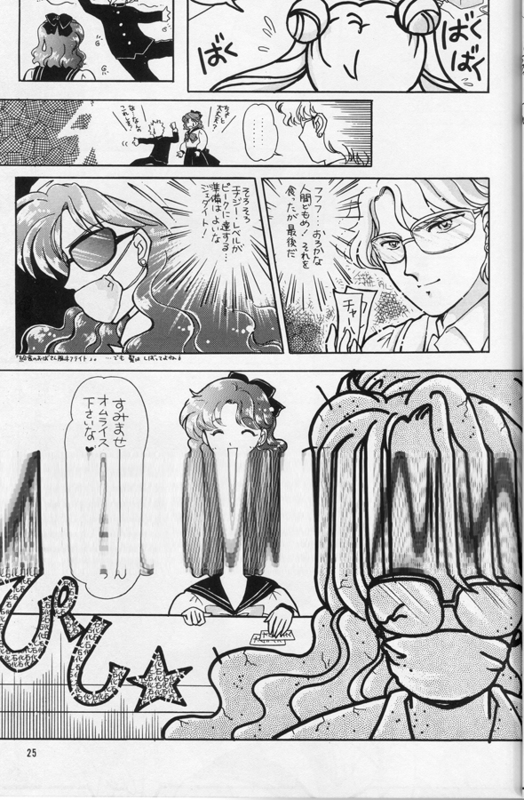 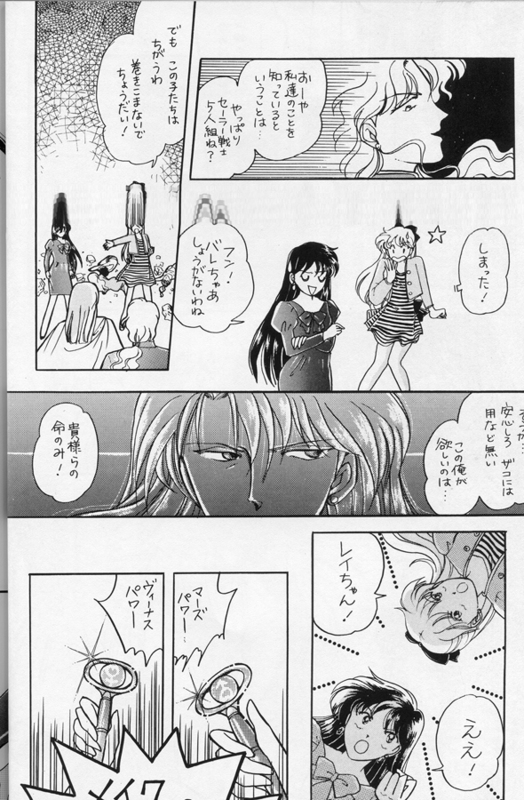 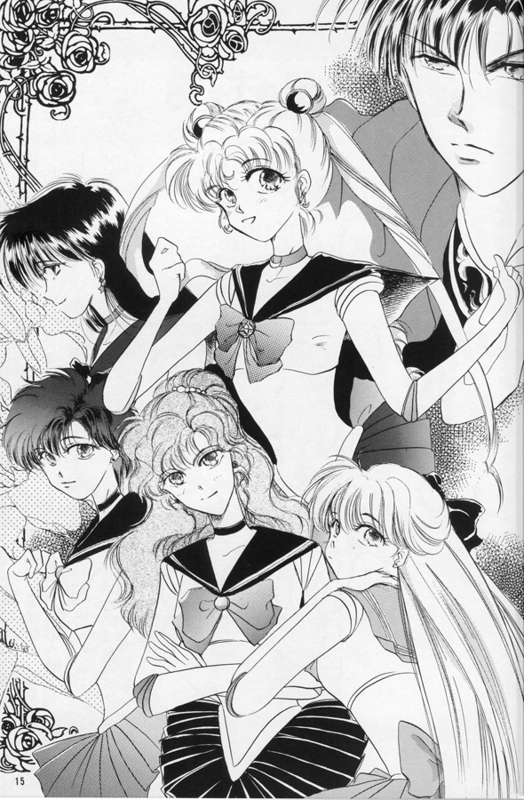 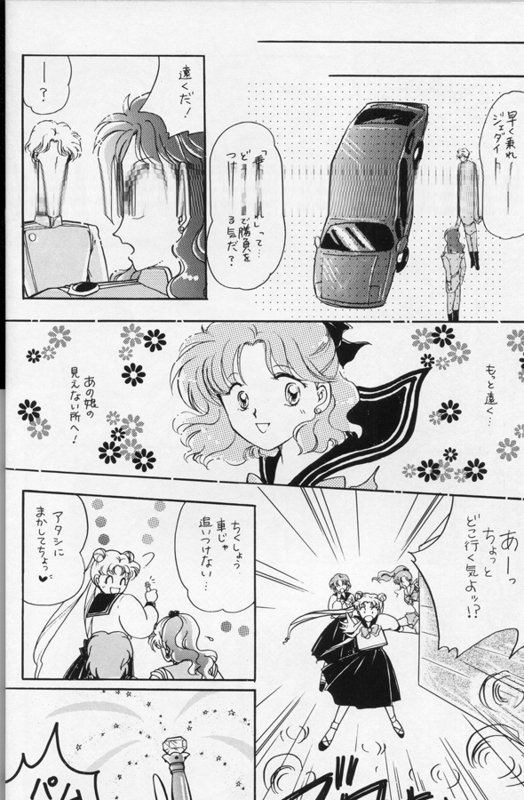 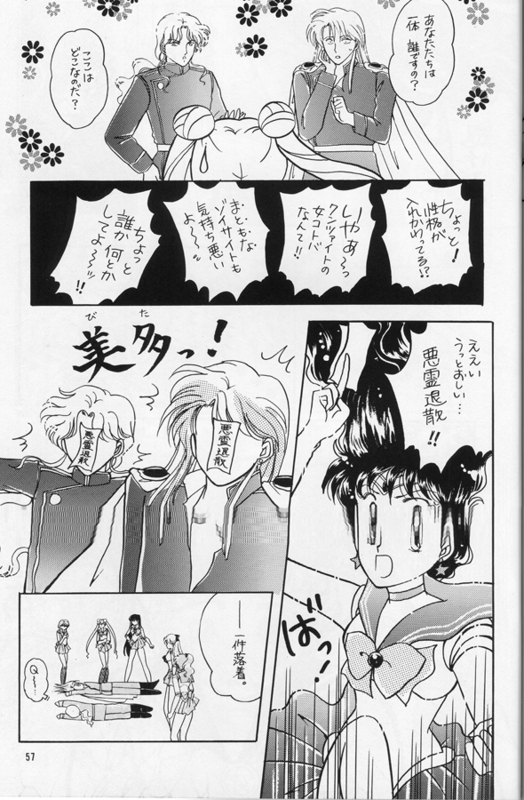 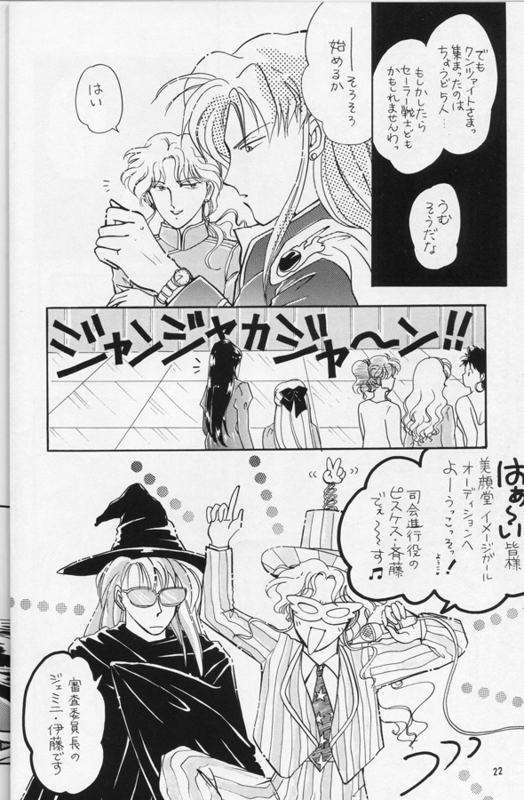 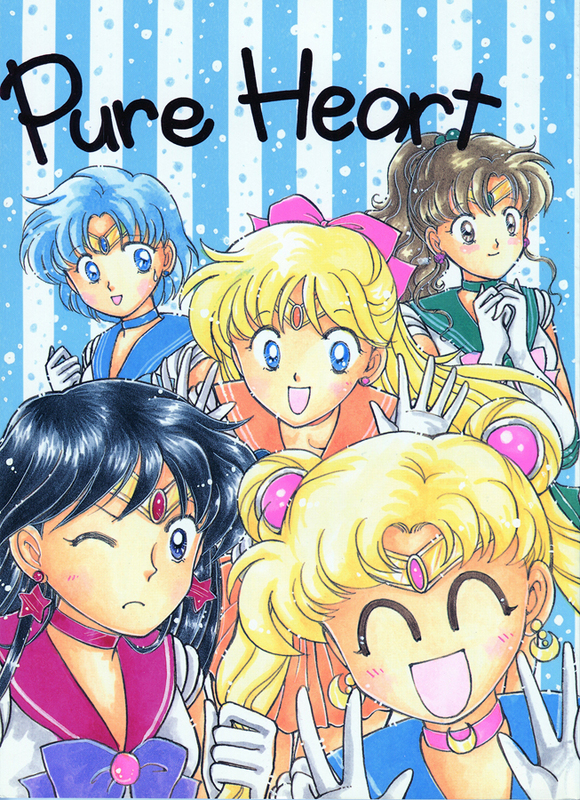 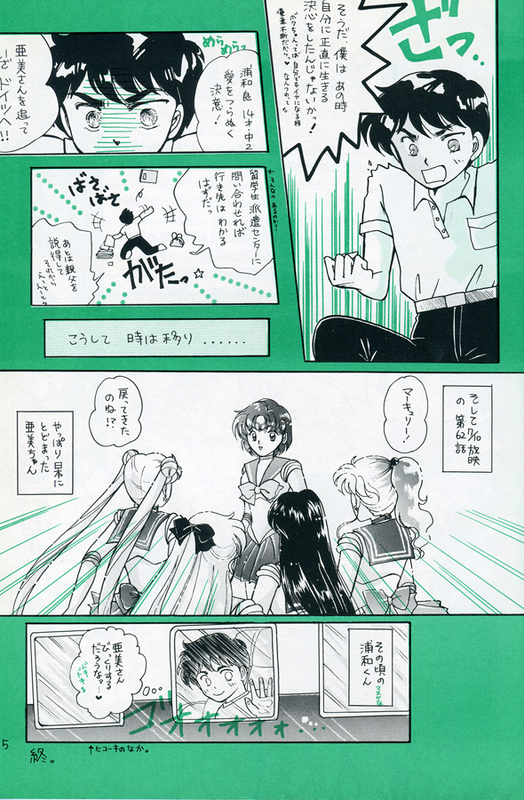 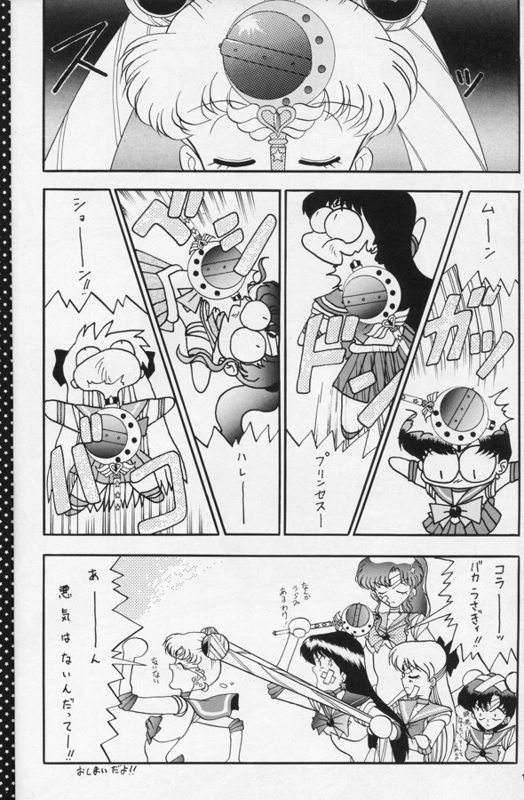 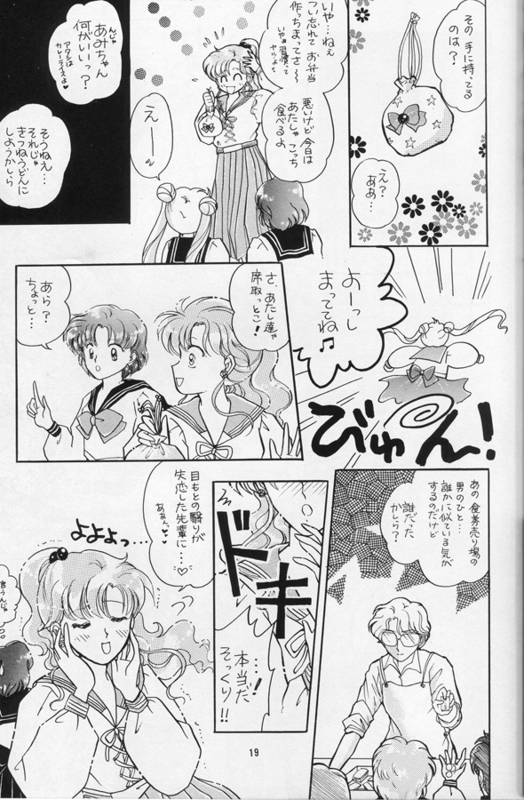 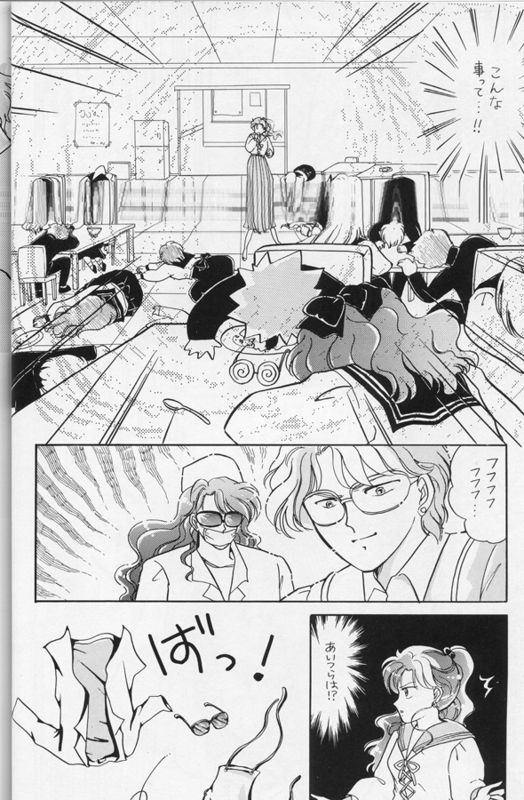 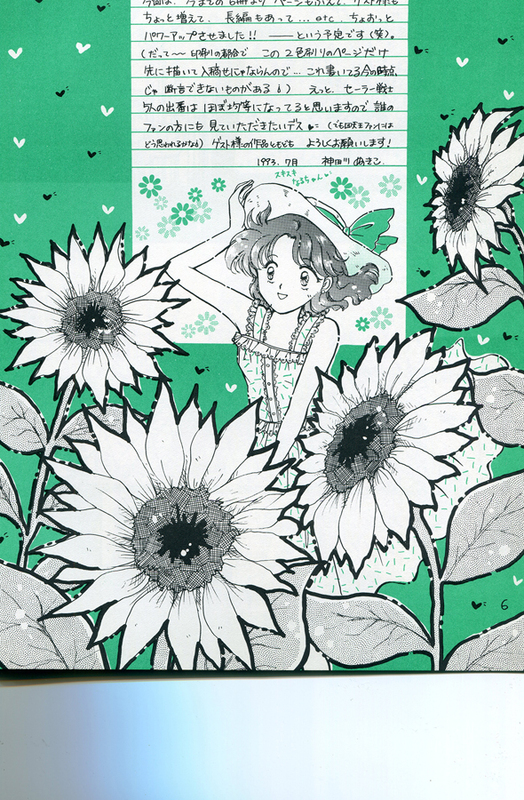 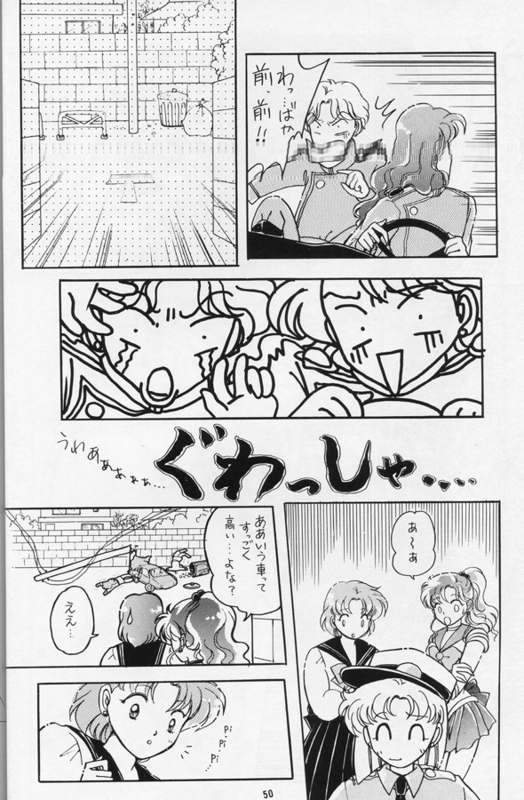 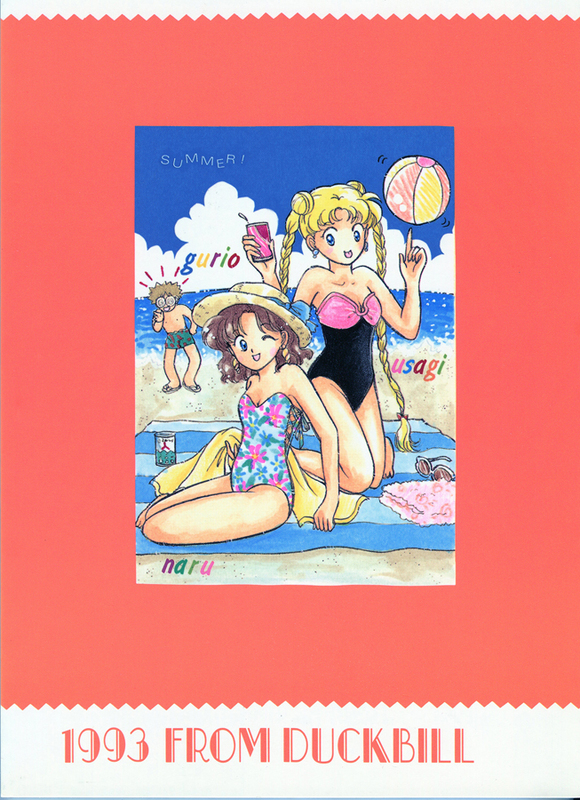 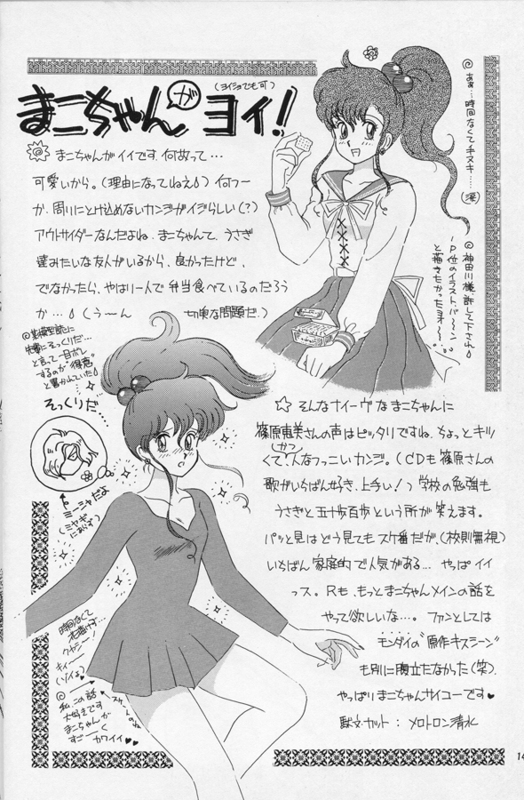 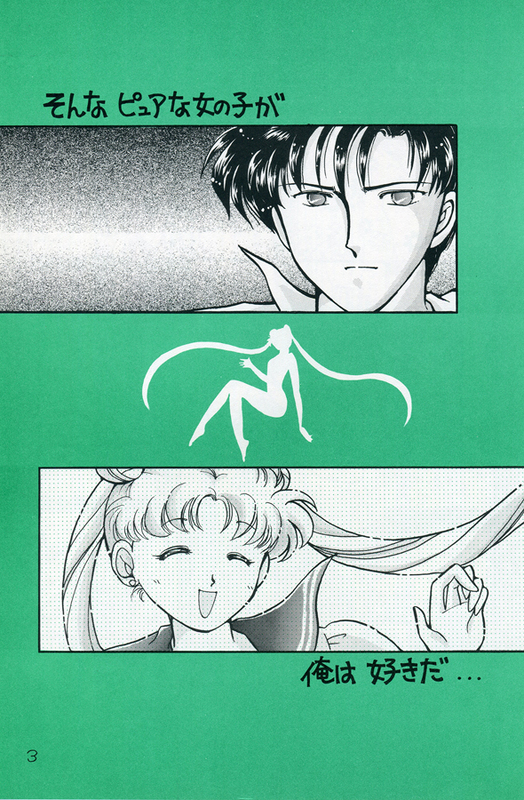 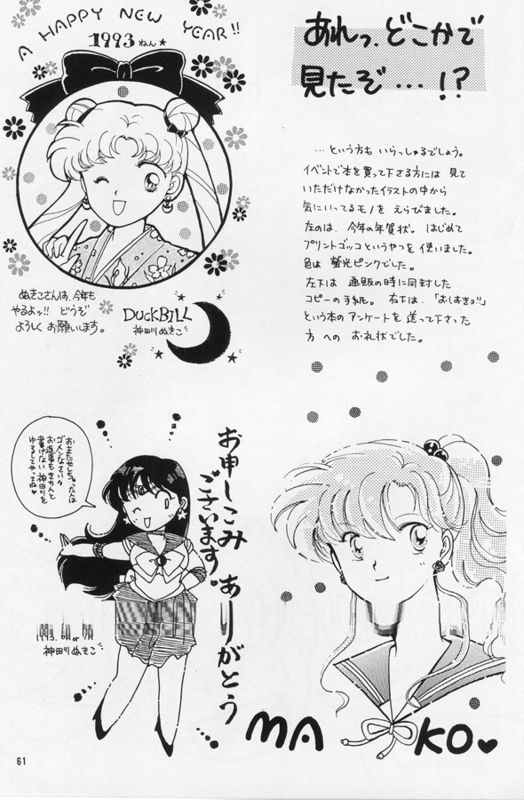 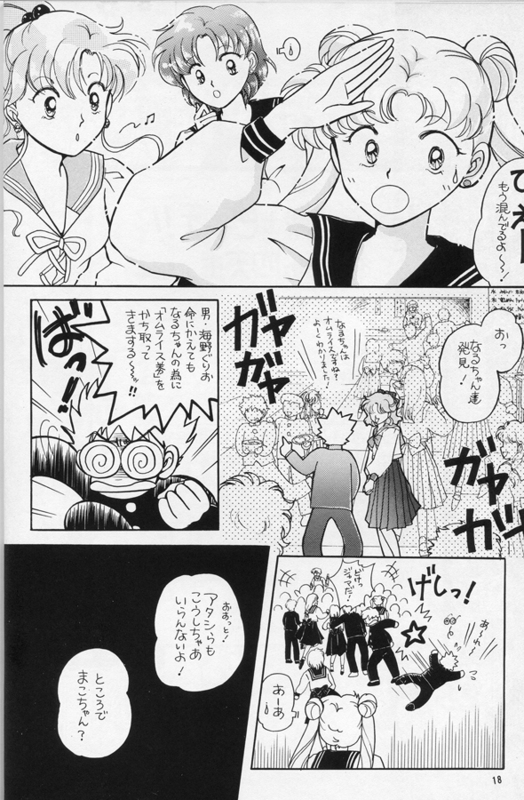 Contains cameos of Haruna Sakurada, Umino, Naru, and Moonlight Knight. 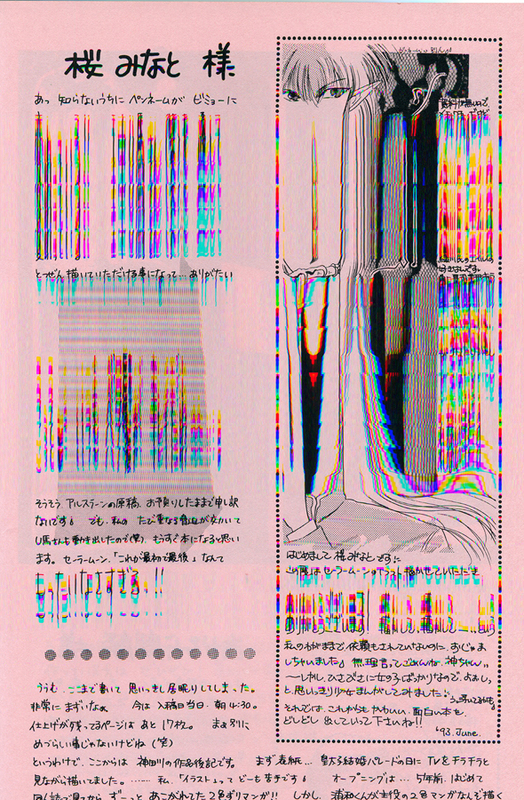 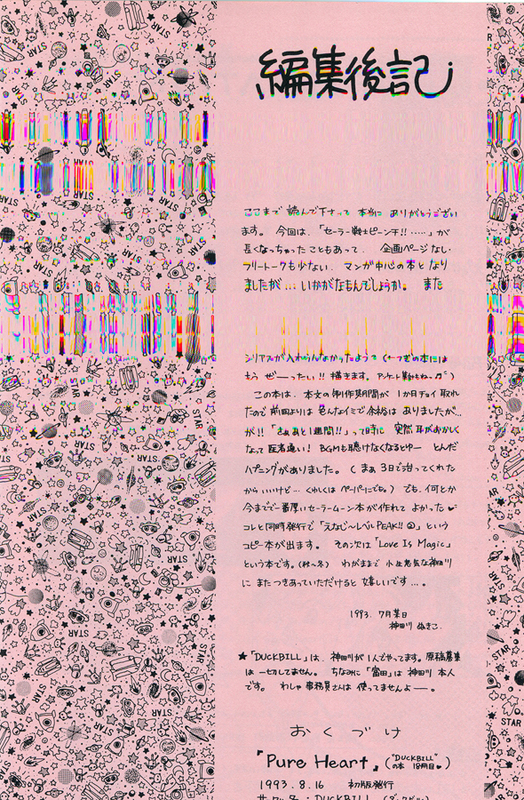 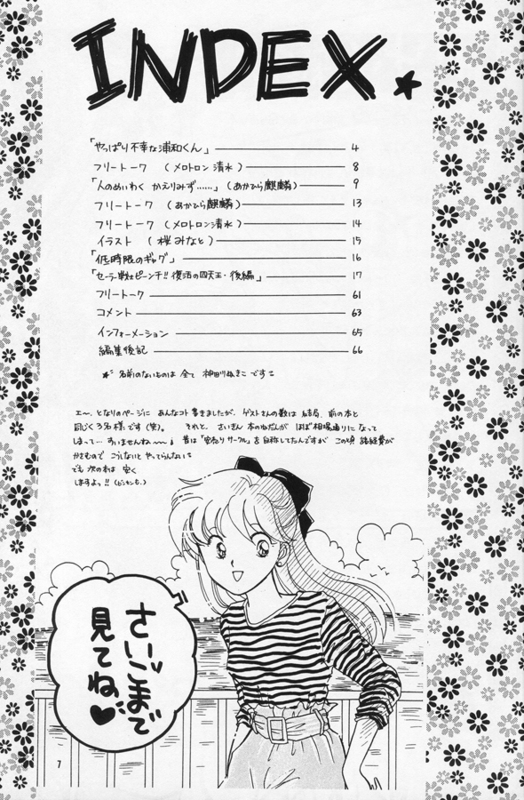 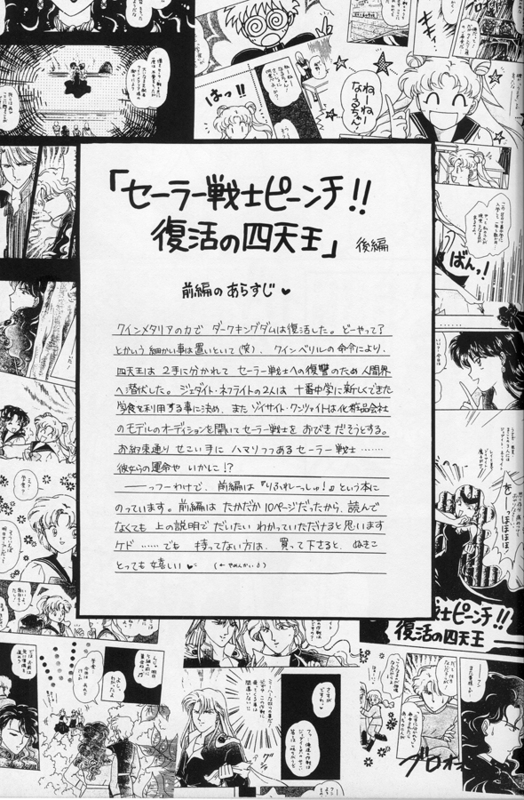 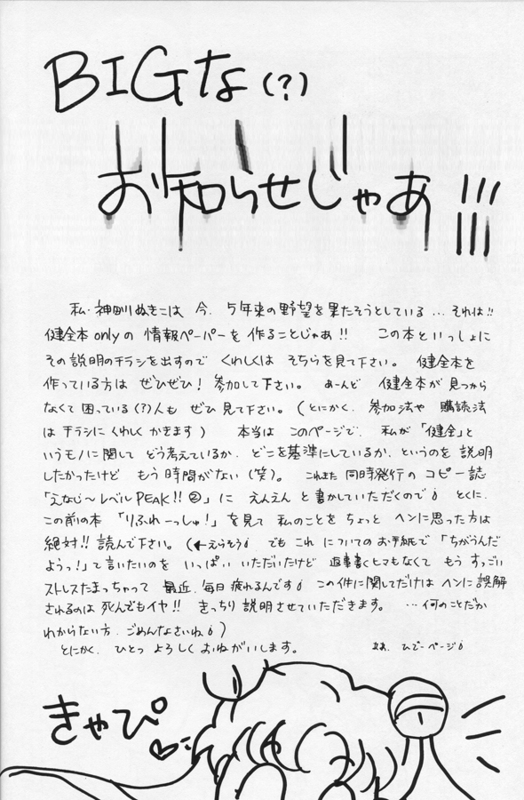 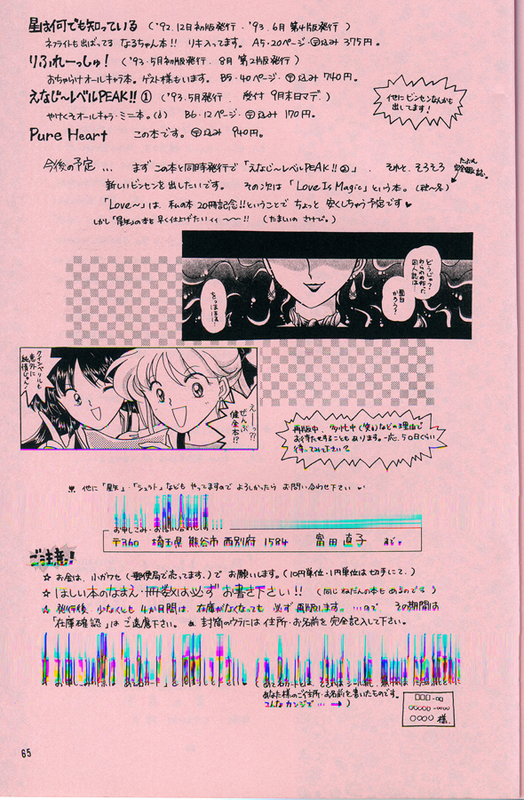 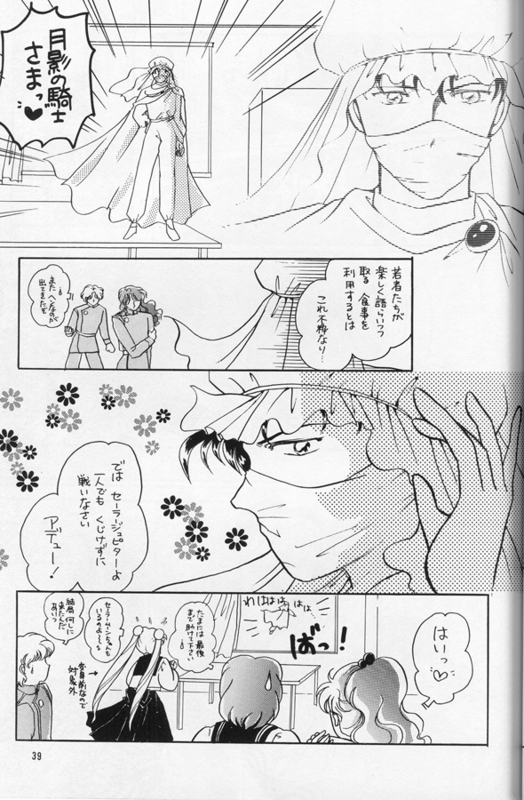 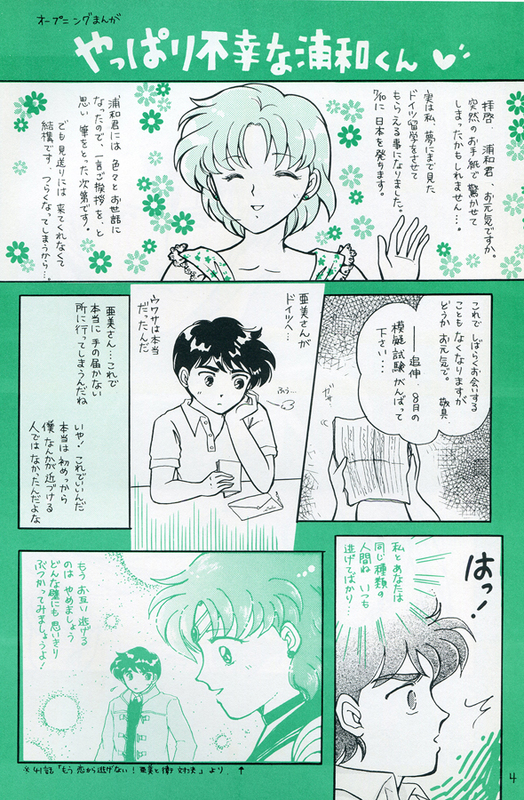 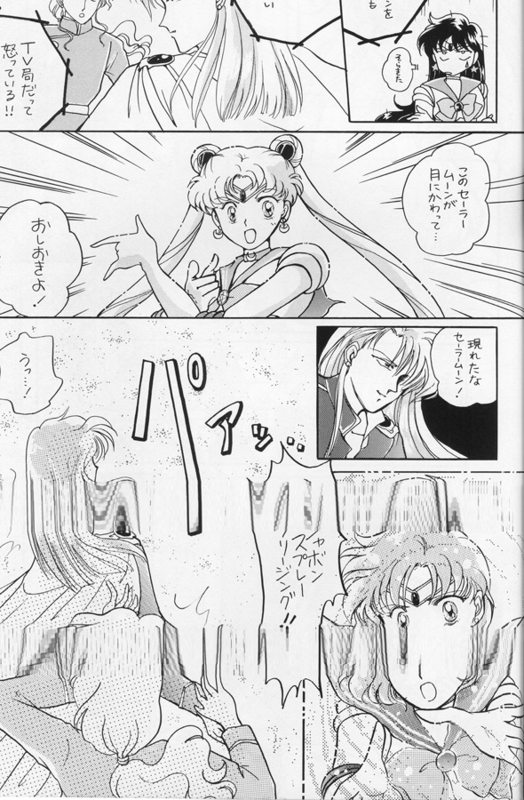 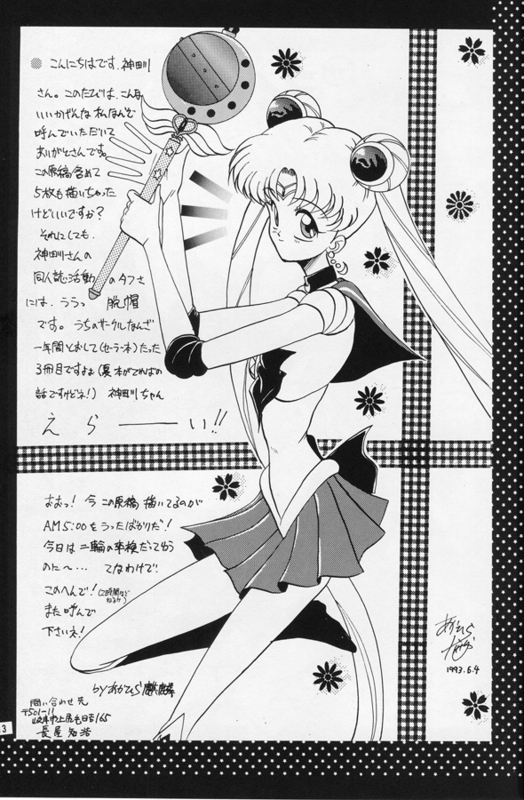 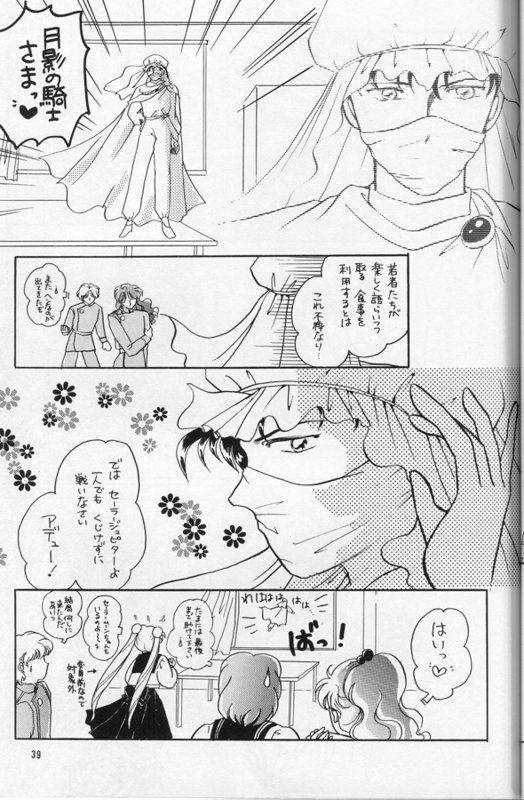 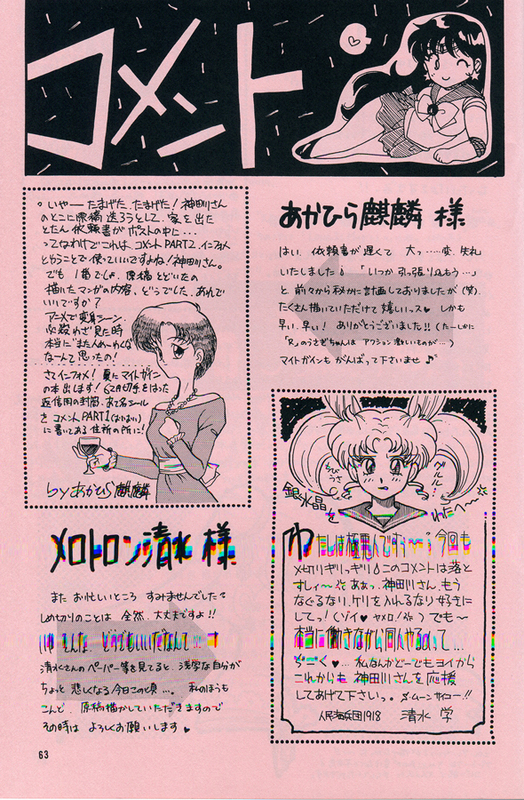 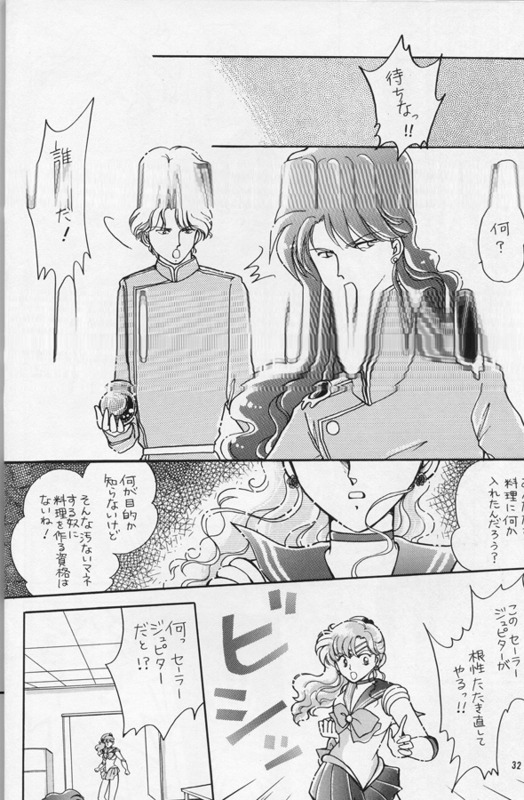 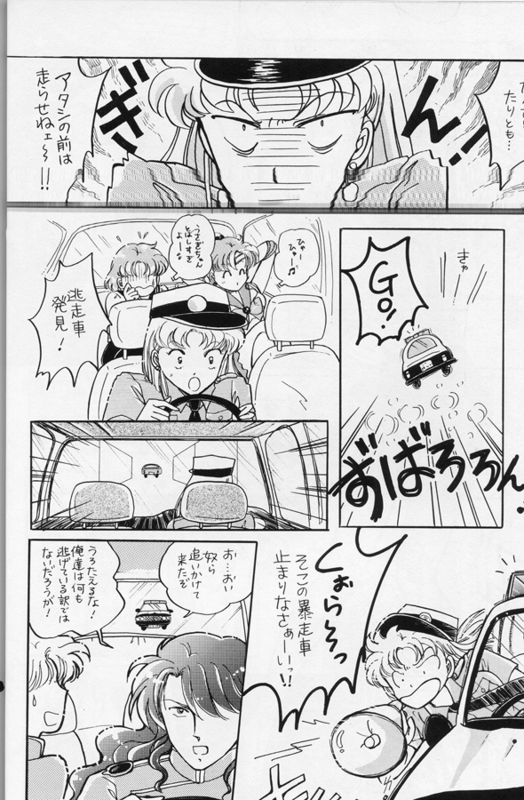 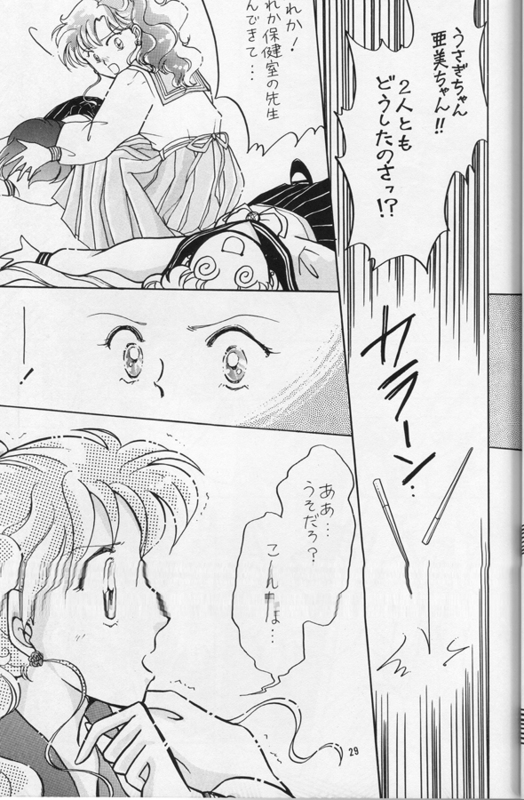 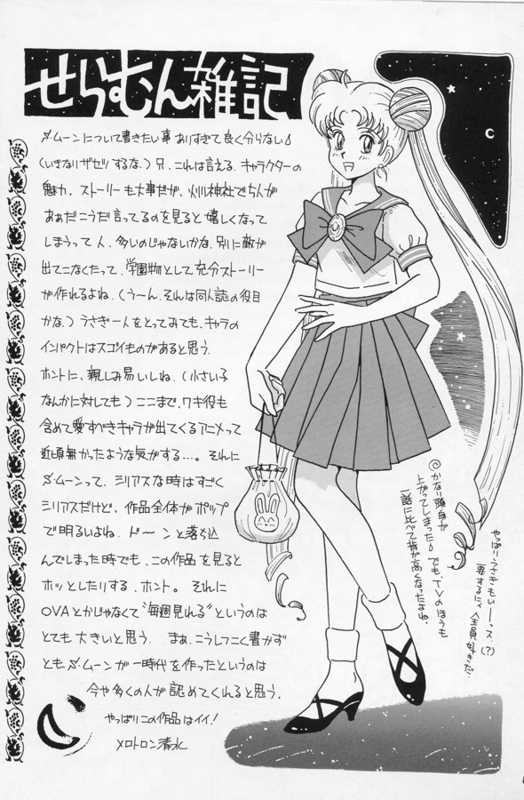 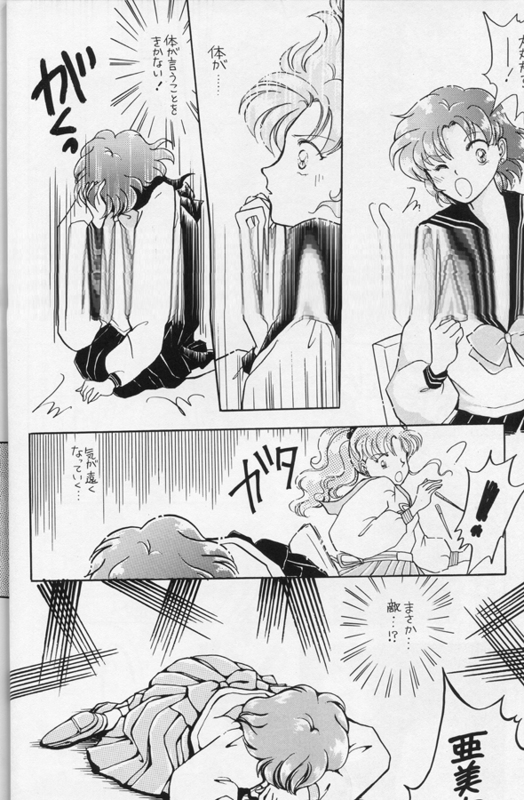 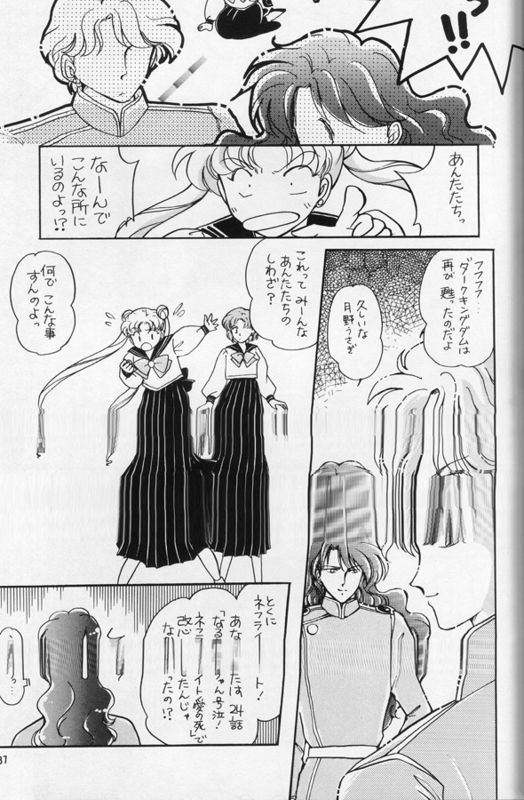 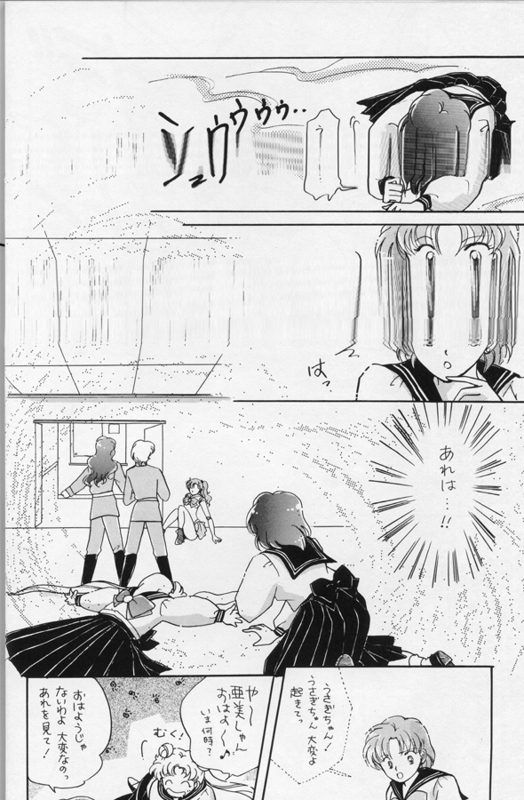 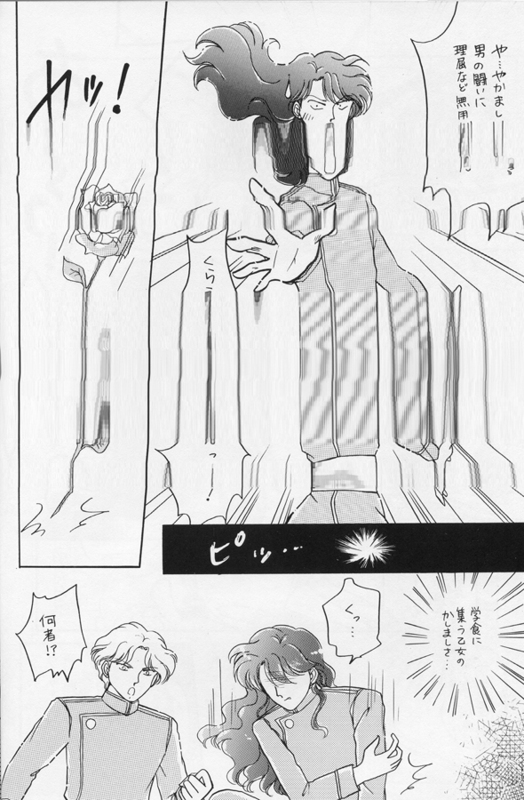 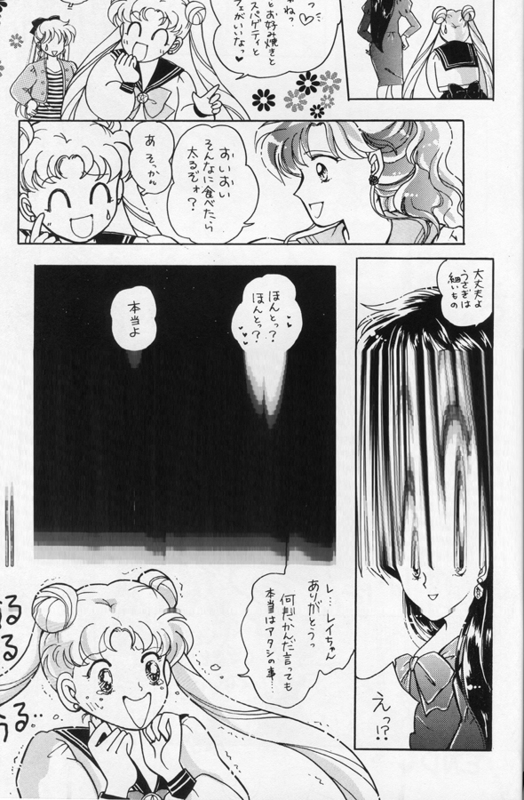 NOTE: Some scanned pages are messed up, but it’s mostly readable.